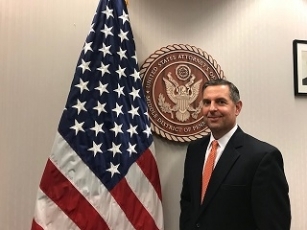 The United States Attorney’s Office for the Middle District of Pennsylvania, David Freed, said yesterday that Anthony Frank Angeli, Jr, age 55, of Moosic, Pennsylvania, was sentenced to 15 months’ imprisonment and three years’ supervised release on November 26, 2018, by United States District Court Judge Malachy E. Mannion for stalking. According to authorities, between July 7, 2017 and August 14, 2017, Angeli used the internet to engage in a course of conduct to harass and intimidate another individual. 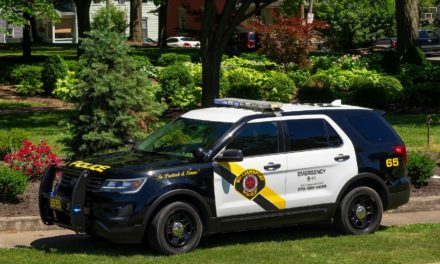 Angeli purchased a GPS tracking device and placed it on the victim’s car. 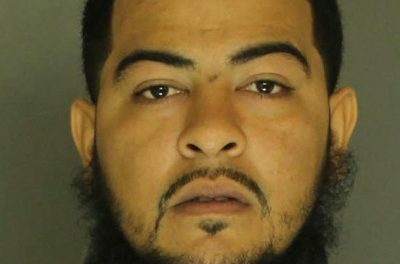 Angeli would receive location notifications on his electronic devices and proceeded to show up at places where the victim was or had been, including restaurants and retail stores. After a Protection From Abuse Order (PFA) was granted by a local court, Angeli continued his harassment and intimidation of the victim. 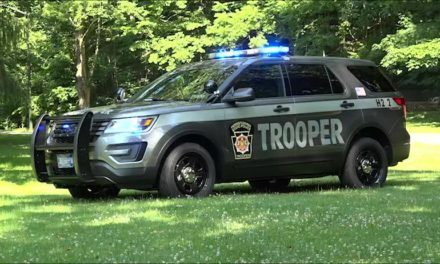 This case was investigated by the Moosic Police Department, the Lackawanna County District Attorney’s Office, and the Federal Bureau of Investigation. 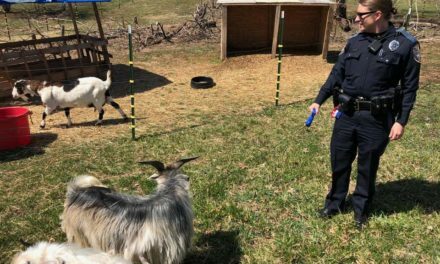 Northeastern Regional Police officer got the goats!